We want to help you get healthy. To get the word out about how to get healthy, we started a THRIVE Nutrition. We will be your health and wellness coach. A healthy lifestyle, along with exercise will change your life and help with maintain your weight. Nothing is more important than your good health. So why aren't you eating right? A properly balanced nutritional diet provides the nutrients you need every day to fuel your daily activities. Our mission is your healthy nutrition! Send us your information and a health and wellness coach will contact you today. Just tell us your nutrition goals, and we will set up a time to meet at our wellness club. A FREE Wellness Evaluation and a food plan to get you started. 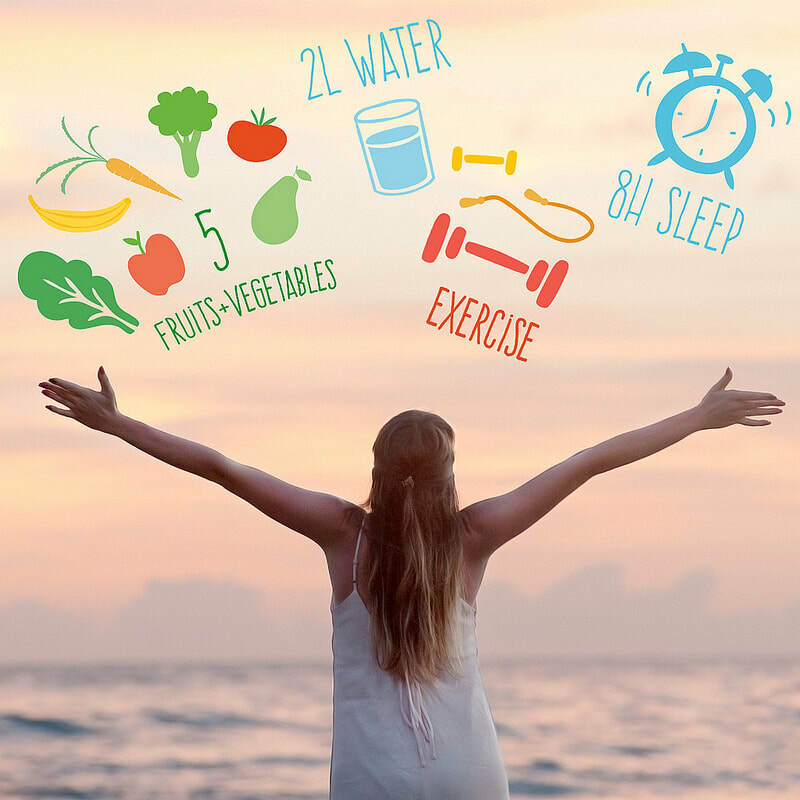 A wellness evaluation is your start that will set you on a path for a healthy nutritious lifestyle. You have nothing to lose, except weight! Remember our goal is your nutrition and it all starts here. We can do this together. Nutrition Questions? Nutrition Comments? Health and Wellness questions? Health and Wellness comments? Fitness Questions? Fitness Comments? Call THRIVE Nutrition TODAY! 209-329-7749. Get healthy and we'll talk to you soon! Call us anytime, or drop us a note with your questions. Your Nutrition health and wellness coach is just a click away. See our Fit Class Facebook page for times and locations. To begin your healthy workout adventure, please fill out the below form.